Sometimes my kids need a reminder about their dental hygiene. Instead of giving the typical lecture, I decided to make a game of it. This is a printable card game, all the instructions and pieces are included. 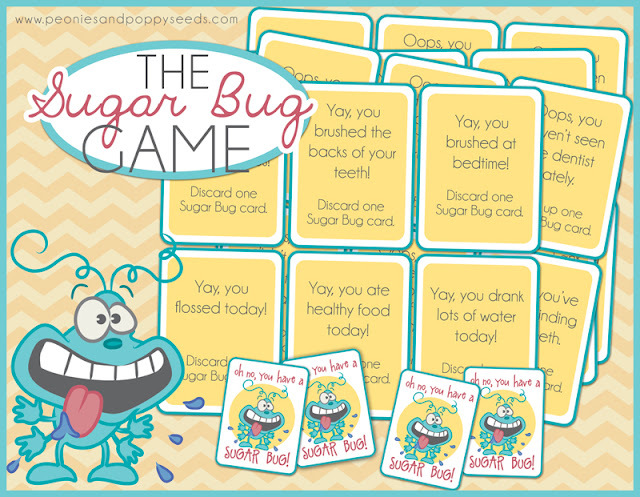 So now you can teach your kids good dental hygiene habits the fun way.